Some things happening these days are quite worrisome. 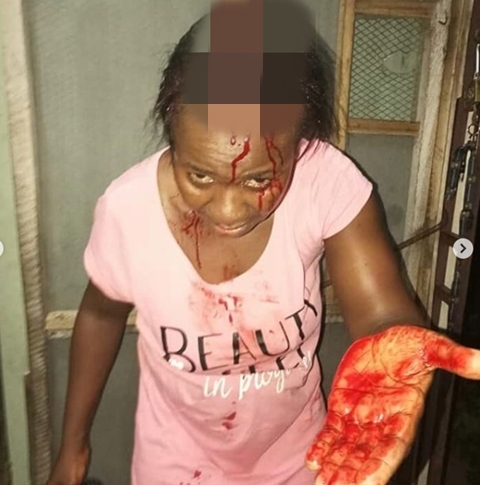 A woman who allegedly caught her husband with another lady, has been attacked by the husband in yet another story of domestic violence. 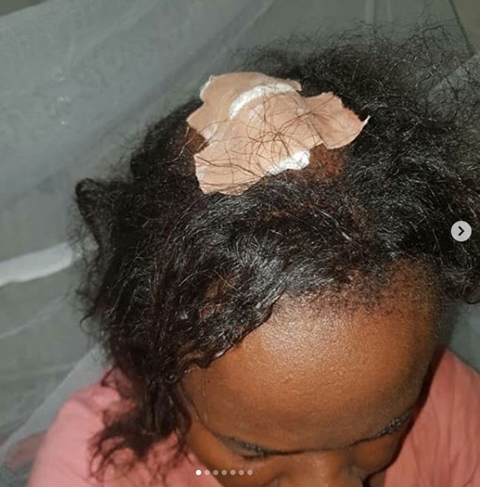 A Nigerian identified as Gladys Odogbo Meribe, took to social media to share some graphic photos of the married woman who was brutally attacked by her own husband. According to Gladys who shared the story, the lady is her aunt. She wrote: "Am so pissed off. how can this man claim to love his wife & mother of his kids and do this to her after been caught cheating with another woman? "This is not the first time he has been doing this. It has to stop. 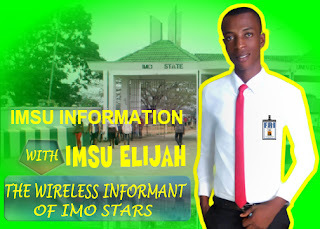 The worst is that his family are supporting him."